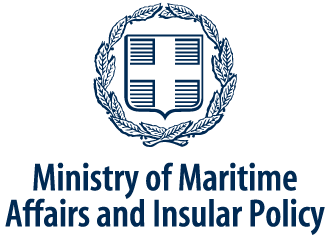 On the occasion of the International Shipping Exhibition Posidonia 2018, the Hellenic Marine Environment Protection Association – HELMEPA held a conference titled "2020 is closer than we think: Scrubbers, Fuels and Ballast Water Treatment" on Wednesday, June 6, at the conference hall kindly offered gratis by the organizers Posidonia Exhibitions SA. 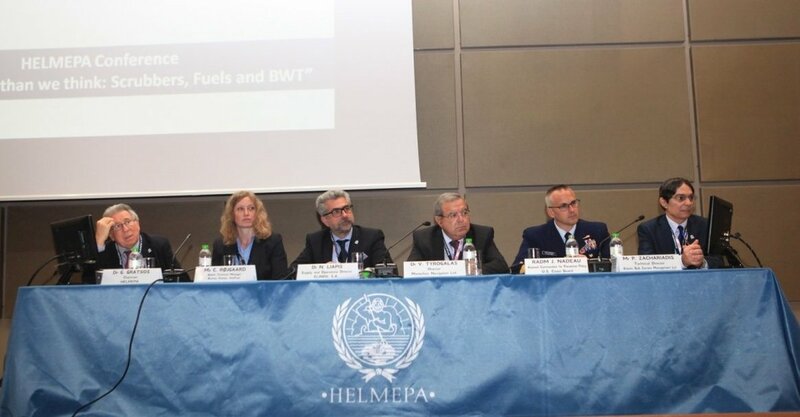 The 400 attendees were welcomed by the Chairman of HELMEPA Dr. G. Gratsos, giving the tone for the presentations of the first panel "Emissions and Fuels", which he coordinated. 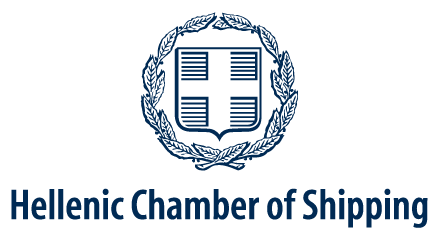 The distinguished speakers, Ms C. Røjgaard, Global Technical Manager of Bureau Veritas, Dr N. Liapis, Supply and Operations Director of ELINOIL S.A., Dr V. Tyrogalas, Director of Martechnic Navigation Ltd, Mr P. Zachariades, Technical Director of Atlantic Bulk Carriers Management Ltd and Member of HELMEPA’s BoD unfolded their views on pressing issues regarding compliance of the shipping industry with the forthcoming global requirement for low sulfur fuels. They raised issues such as availability of fuels, possible risks from their use and compliance alternatives i.e. scrubbers, while RADM J. Nadeau, Assistant Commandant for Prevention Policy of the US Coast Guard, approached the subject from the point of the regulatory Authority. 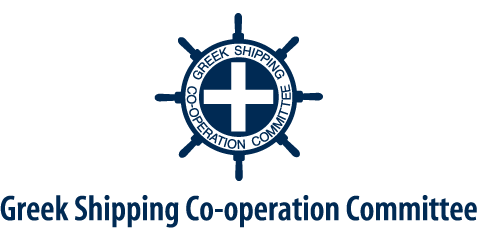 The second panel, themed "Ballast Water Treatment", was coordinated by Mr. D. Fafalios, Chairman of the Technical Committee of INTERCARGO. The speakers, Mr Ch. Anastasakis, Senior Specialist, Technical Support Office of Hellenic Lloyd's SA, Ms E. Polychronopoulou, Executive Vice Chairperson of Environmental Protection Engineering SA and Dr. K. Stanzel, Managing Director of INTERTANKO, referred to the developments and needs arising from the implementation of the IMO International Convention on Ballast Water Management, treatment technologies and issues such as retrofitting and measures to address potential problems. The session concluded with Mr S. Xiaodong, General Manager of Shanghai Costamare ShipManagement Co. Ltd., who presented the current state of ballast water management in China. 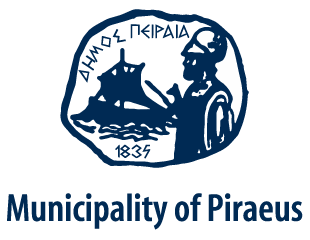 Dr. Gratsos presented commemorative Diplomas to the speakers in recognition of their contribution to the successful implementation of the Conference. 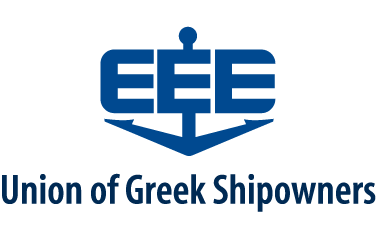 Furthermore, the Chairman offered a Commemorative Plaque to Mr. John Maragoudakis, Commodore of the Hellenic Offshore Racing Club (HORC), in recognition of his long standing cooperation and warm support to the Association's work. The Conference ended with a reception for HELMEPA guests, who had thus the opportunity of further discussions with the speakers.